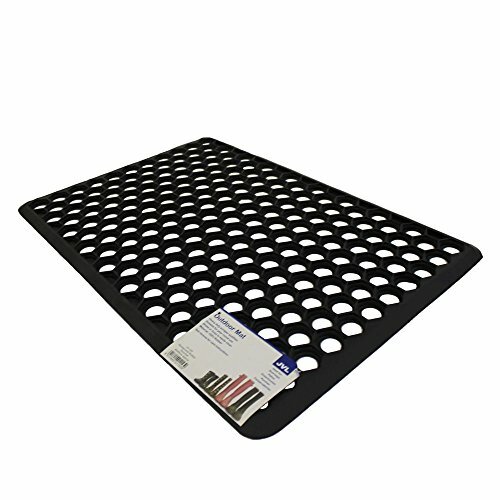 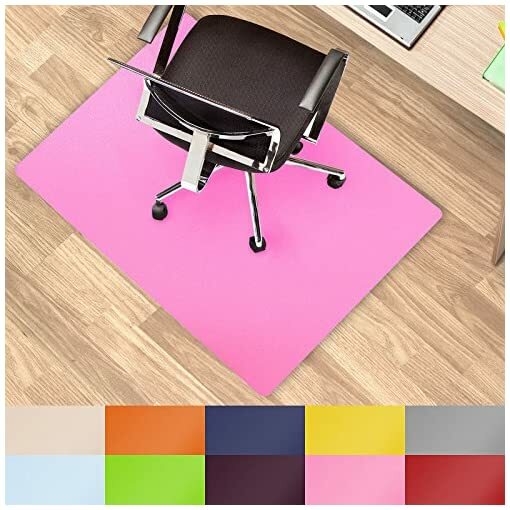 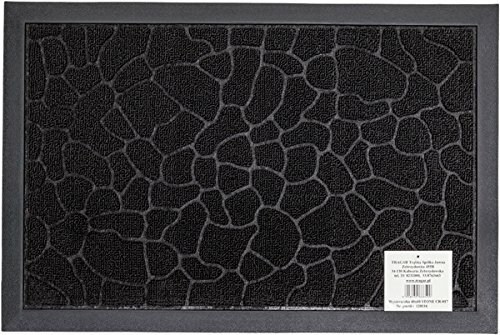 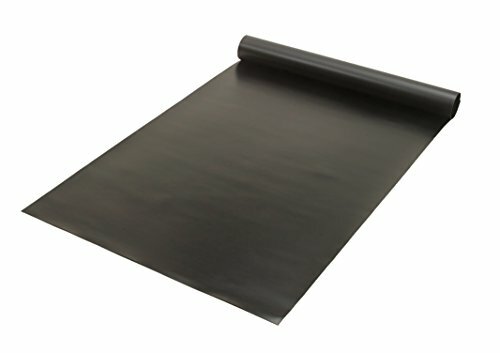 These multipurpose office chair mats provide the perfect solution for both home and office use. 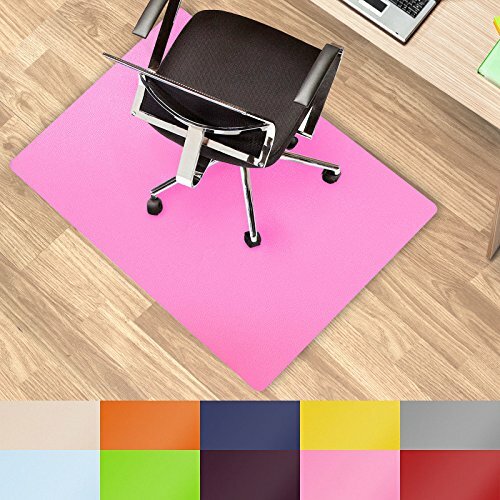 Whether for use in your child’s bedroom, or at the office, the durable structure prevents against every day wear and helps preserve the appearance and longevity of your floor. 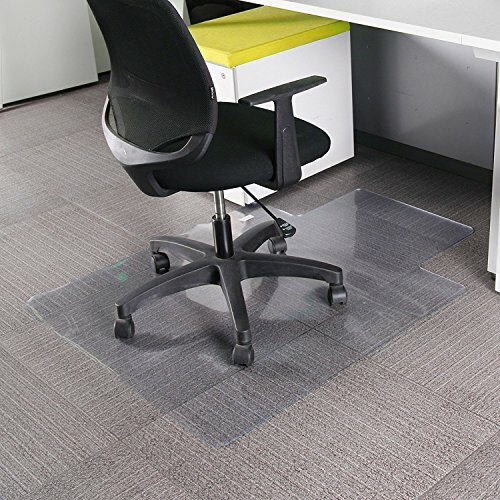 Ergonomically designed, these chair mats allow for effortless movement and ensure a safer working environment. 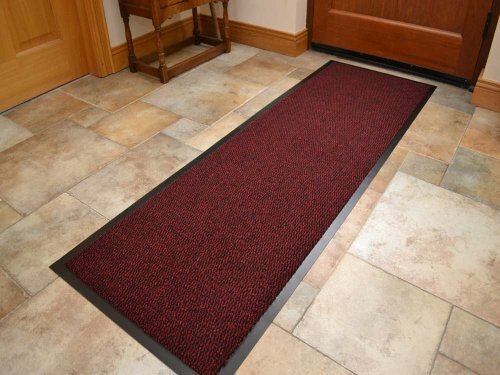 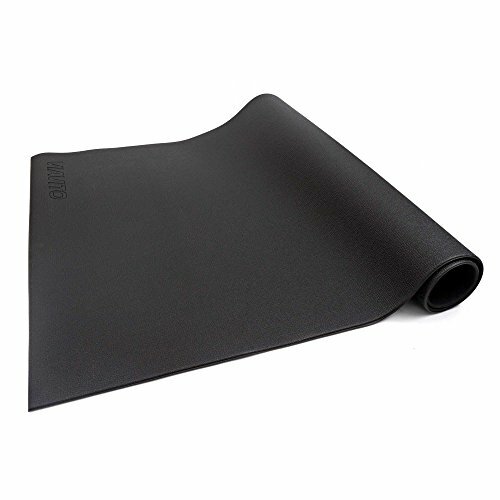 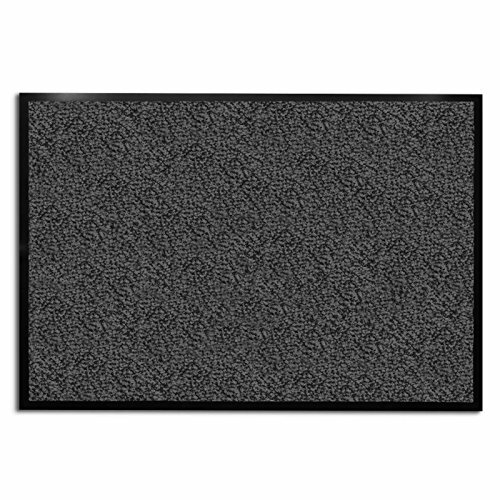 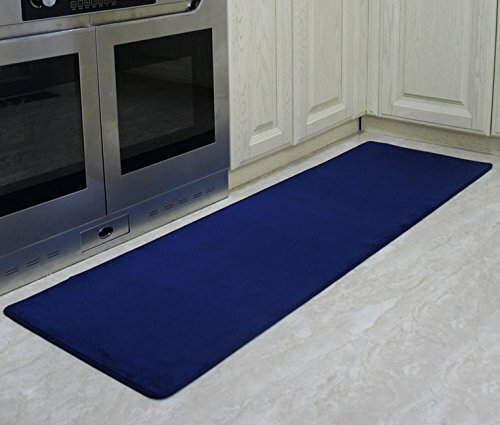 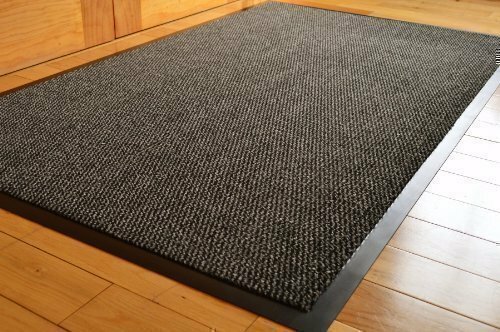 Due to their durable structure, these mats are suitable for use on both hard floors and short pile carpets. 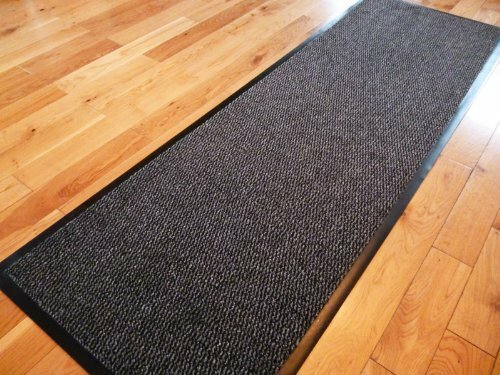 As the underside of the mat is without spikes, we cannot guarantee their performance on high or deep pile carpets.